Ah Christmas! 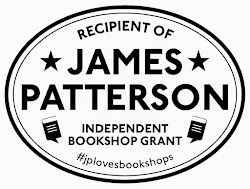 But wait - you need to buy a gift for a teenager, and you'd love to get him or her a book? What do they read? What would they like? Relax, we've got you covered. Perhaps a sit-on-the-edge-of-your-seat adventure? Or a beautifully written fantasy novel filled with magic. 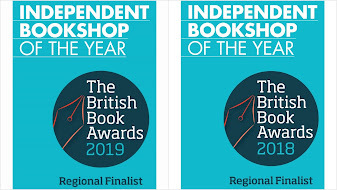 Whether you are buying for a teen chomping at the bit to become an adult, or someone who still is really a child at Christmas - just pop into the shop and ask. We've got some great titles to get teens reading - here's our pick for Christmas! 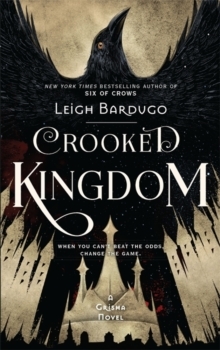 Imogen’s book of the year and the sequel to Six of Crows, this carries on the story of Kaz Brekker and his gang. After pulling off a seemingly impossible heist in the notorious Ice Court, criminal prodigy Kaz feels unstoppable. But life is about to take a dangerous turn - and with friends who are among the deadliest outcasts in Ketterdam city, Kaz is going to need more than luck to survive in this unforgiving underworld. The city closes in on them, with old enemies and new alike trying to hunt them down and stop them all, the cost of freedom is high in the sequel- and the cost of survival may be even higher. With more twist and turns than the last book, as well as action, schemes and every single thing going wrong, it will have you on the edge of your seat and guessing right up until the last moment. 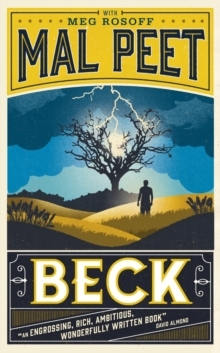 Born from a street liaison between a poor young woman and an African soldier in the 1900s, Beck is soon orphaned and sent to the Catholic Brothers in Canada. Shipped to work on a farm, his escape takes him across the continent in a search for belonging. Enduring abuse and many hardships, Beck has times of comfort and encouragement, eventually finding Grace, the woman with whom he can finally forge his life and shape his destiny as a young man. A picaresque novel set during the Depression as experienced by a young black man, it depicts great pain but has a truly uplifting, inspiring and hopeful conclusion with lessons for us today. 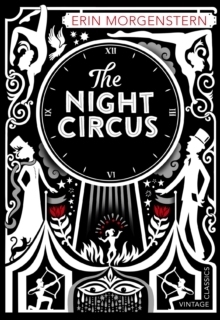 This is a new, redesigned version of The Night Circus, specially produced for teenagers and YA readers, with extras in the back for any lover of the book and of magic. The circus arrives without warning. It is simply there, when yesterday it was not. Against the grey sky the towering tents are striped black and white. A sign hanging upon iron gates reads: Opens at Nightfall Closes at Dawn. As dusk shifts to twilight, tiny lights begin to flicker all over the tents, as though the whole circus is covered in fireflies. When the tents are aglow, sparkling against the night sky, the sign lights up: Le Cirque des Reves. But the circus is not as we imagine it to be - it is transformed in this novel, where two magicians are tied together in a challenge. The circus is their creation and their stage, and the book is beautiful and dreamlike, the writing just as stunning as the story itself. 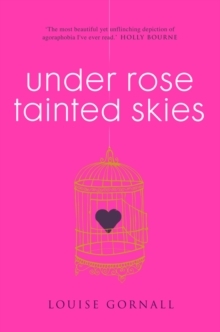 A spirited, witty and fresh reimagining of Jane Austen's Pride and Prejudice! 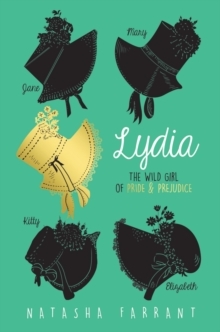 Lydia is the youngest Bennet sister and she's sick of country life - instead of sewing and reading, she longs for adventure. When a red-coated garrison arrives in Merryton, Lydia's life turns upside down. As she falls for dashing Wickham, she's swept into a whirlwind social circle and deposited in a seaside town, Brighton. 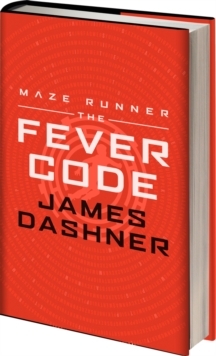 This is the second prequel to the original 'Maze Runner' trilogy, and there's plenty in here to satisfy fans, providing key pieces of the puzzle as to how the 'Maze' came to be built. And we have signed editions to make it an extra special gift. Full of twists, snark and unexpected humour, whilst this may be difficult reading for anyone who has experienced a social anxiety disorder, it's nevertheless a fantastic achievement and an uplifting, entrancing story. 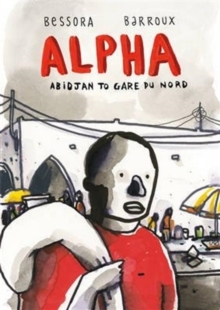 Alpha Coulibaly is just one of millions on the move, at the mercy of people traffickers, endlessly frustrated, endangered and exploited as he attempts to rejoin his family, already in Europe. With a visa, Alpha's journey would take a matter of hours; without one he is adrift for eighteen months. Along the way he meets an unforgettable cast of characters, each one giving another human face to the crisis. The book is presented in graphic novel format, with artwork created in cheap felt-tip pen and wash, materials Alpha himself might be able to access. A powerful and important book. 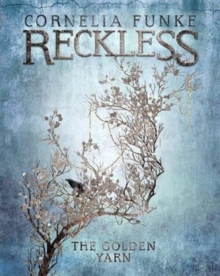 This is the third book in the thrilling adventure series 'Reckless' from German children's author Cornelia Funke, author of 'Inkheart'. 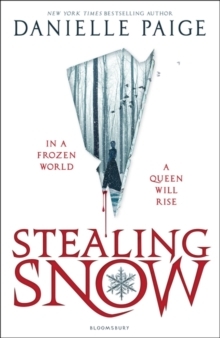 As you might expect, there is violence, magic and the darkest of dark fairy tale at its heart - with amazing writing, and a story you really can't put down. The first two books have been re-issued with updated artwork as well. After a perilous encounter with an Alder Elf - an immortal, trick-turning creature to whom he owes a great debt - Jacob must journey back into the enchanted Mirrorworld once again. Together with Fox, his beautiful shapeshifting friend, Jacob has no choice but to follow his brother on the trail of the Dark Fairy, who has fled deep into the East: to a land of folklore, Cossacks, spies, time-eating witches and flying carpets. But what exactly is the Dark One running from? Could it be the same danger that threatens Jacob and Fox? Seventeen-year-old Snow lives within the walls of the Whittaker Institute, a high security mental hospital in upstate New York. Deep down, she knows she doesn't belong there, but she has no memory of life outside, except for the strangest dreams. And then a mysterious, handsome man, an orderly in the hospital, opens a door - and Snow knows that she has to leave. 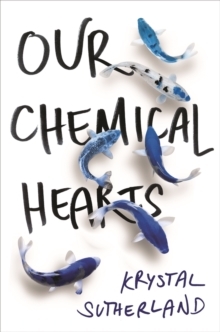 This is a bittersweet, funny, sad story of friendship, first love, and heartache, all rolled into one spellbinding debut tale - think John Green, Rainbow Rowell and E. Lockhart. Henry Page, a hopeless romantic and film buff, is smitten as soon as Grace Town walks into his classroom. But Grace - who looks in need of a good bath, is dressed in guy's clothing, and walks with a cane - is unlike any leading lady he's ever obsessed over. And when Henry and Grace are both offered positions as editors of their high school newspaper, the mystery of Grace begins to captivate him. Why does she visit a graveyard every afternoon? What secret does she keep locked away in her bedroom? Above all, why is Grace Town so deeply sad? Before he knows it, Henry is sure that he is the one to unlock her happiness. But Grace is capricious, changeable, infuriating, and, above all, damaged. Henry will need to be the strongest he has ever been to survive this particular love story. This is a brilliant, imaginative book packed with twists, turns, and viciously vibrant characters - and not only that, it comes with two different editions so there will always be a surprise what you get. 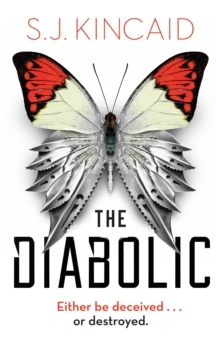 It's the story of Nemesis, a Diabolic. She was made to protect Sidonia. So when Sionia's life is in danger, Nemesis goes in her place to meet their power hungry emperor at his Galactic court. But plans have been in motion for longer than anyone realised, and there is another reason all the heirs have been gathered together in one place. Sidonia was meant to be little more than a hostage to keep her father’s rebellion in line - or so they all thought. 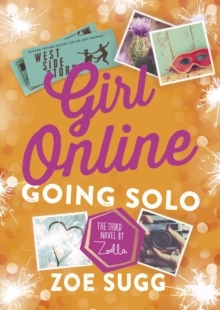 This is book three of the wildly bestselling series from blogging superstar Zoella - and we have signed copies sure to thrill any fans you are buying gifts for! 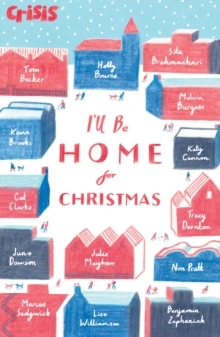 The UK's top teen authors join together in this collection of new stories and poems on the theme of home. Contributors include: Holly Bourne, Sita Brahmachari, Kevin Brooks, Melvin Burgess, Cat Clarke, Julie Mayhew, Non Pratt, Marcus Sedgwick and Lisa Williamson - and others too.